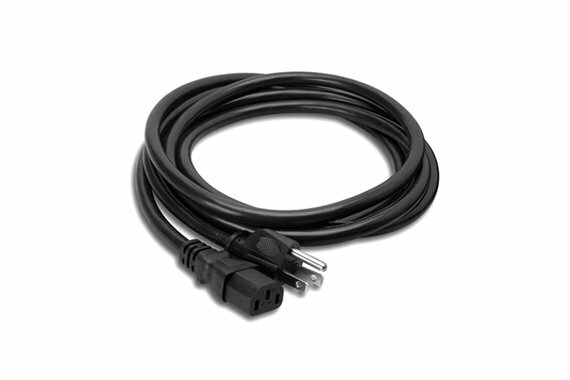 Shop Hosa PWC Power Cord IEC C13 to NEMA 515P from AMS and enjoy Fast & Free Shipping. 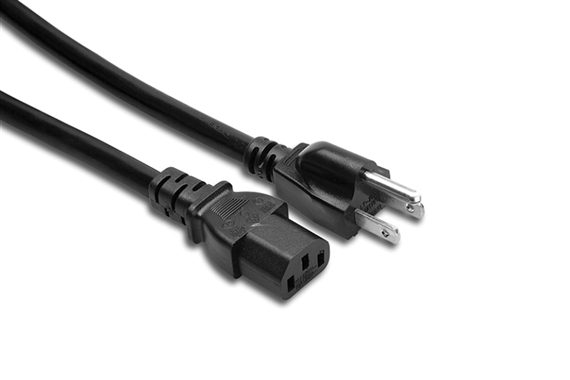 The PWC400 series power cable is designed to connect an electrical appliance with a C14 inlet to line power. It is ideal for use with computer equipment and pro audio gear. Well worth thw money.Great product. Works excellent on my powered speakers.The 15 ft. cord comes in handy. Well made and sturdy. Works great for my powered speakers. Works great, longer than stock. The power cord works great. 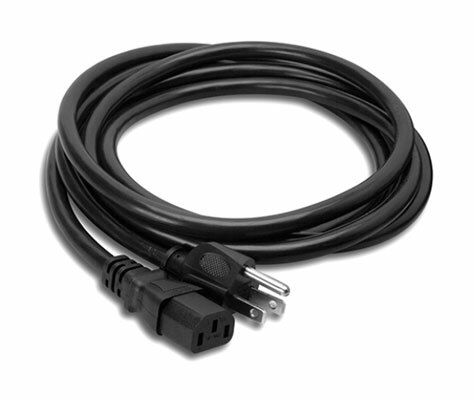 Having a longer than stock length is an advantage, to me, in that shorter extension cords can often be used if even needed. Well made cable that provides the distance you need for longer runs. Thank you!